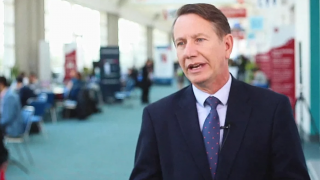 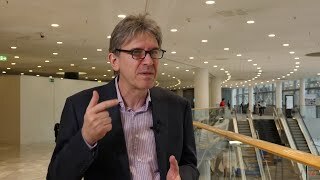 EBMT 2019 | Is allo-SCT still relevant in the immuno-oncology era for Hodgkin lymphoma? 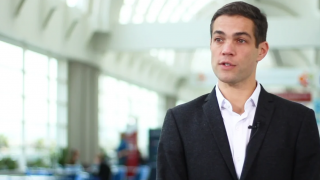 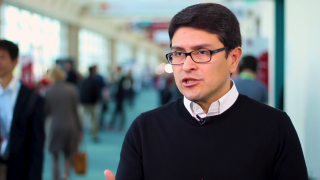 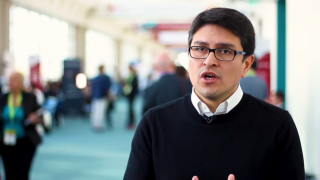 Miguel-Angel Perales, MD, of Memorial Sloan Kettering Cancer Center, New York, NY, discusses the current status of allogenic hematopoietic stem cell transplantation in Hodgkin lymphoma. 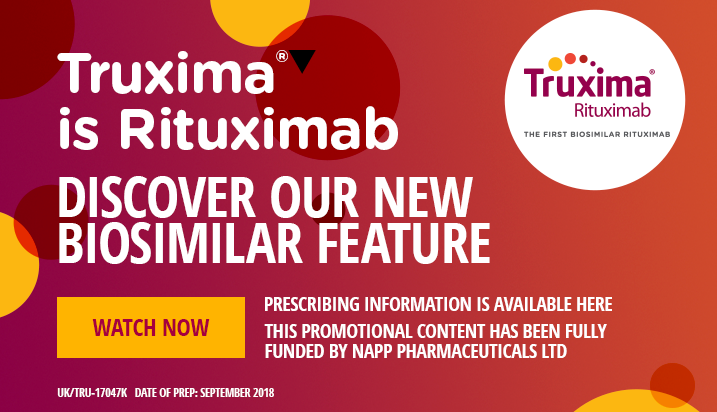 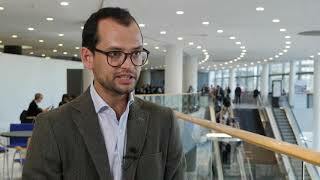 Speaking at the European Society for Blood and Marrow Transplantation (EBMT) 2019 Annual Meeting, held in Frankfurt, Germany, Dr Perales reports that prior checkpoint inhibitor therapy may be advantageous to patients undergoing transplantation.